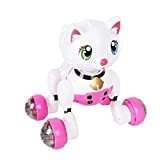 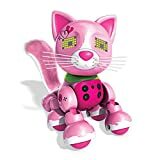 Hi-Tech Wireless Interactive Robot Cat Cute Smart Kitty Best Birthday Present for Girls, Daughter, Kids, Children HI-TECH OPTOELETRONICS CO., LTD.
Fluffy and funny interactive cats and kittens with various functions. 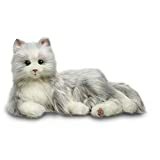 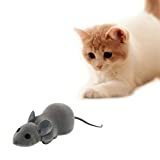 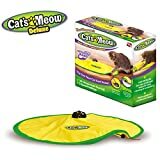 We sell interactive walking cats. 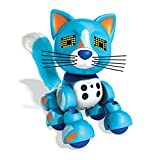 Interactive toys are toys that can interact with your child. These toys react to the actions of the child when he plays with them. 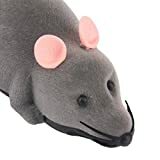 They walk, make sounds, jump, sing, laugh, speak. 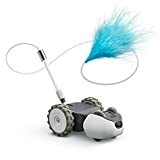 It will be very interesting for your child to play with such toys, as he will see a reaction from the toy to his actions. 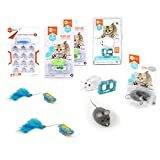 These toys will contribute to the development of the child, as he, seeing the reaction of the toy, will simulate various games with this toy, learns more about the surrounding world, as he sees a model of the behavior of the toy that reproduces the actions of the animal.